The 60th World Congress and Mobility & City Transport Exhibition will focus on the urgent need to transform urban mobility: with unchallenged car dependency, cities across the world will lose out in competiveness and wealth creation failing to attract both businesses and people. The ‘green alliance’ of public transport, walking and cycling can fill that gap, but more is needed to change people’s mobility habits by providing services that fit changing lifestyle needs. 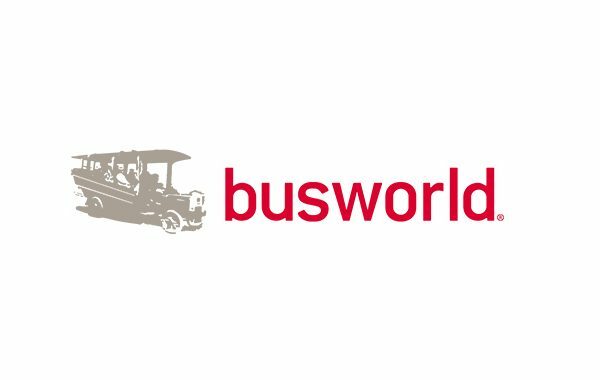 Representatives of the entire sustainable mobility community will come together across five days of Congress sessions, the Mobility & City Transport Exhibition and the Expo Forums to discuss and debate the future business model for the sector. With ever tightening budgets, public transport will need to become both more financially self-sustaining and increasingly meet the ever-changing needs of its customers, hence the i-MOVE 2.0 slogan. This will require a radical overhaul of the sector’s activities and whilst many innovative ideas are emerging, they are unconnected. Will today’s public transport stakeholders emerge as winners or losers? The purpose of the UITP World Congress and Exhibition is to share these ideas and offer a platform for creative thinking to enable the sector to answer tomorrow’s mobility needs. 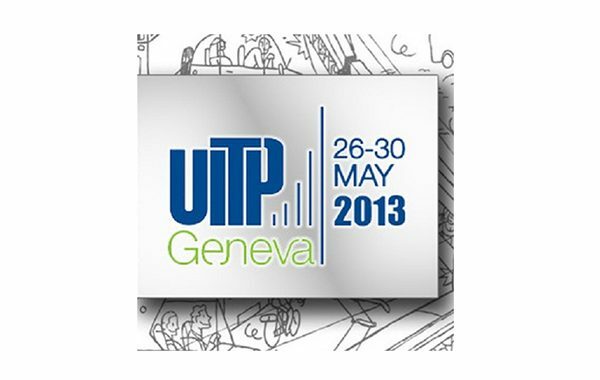 ITxPT has its own stand on the 60th UITP World Congress Exhibition, come visit us! Large numbers attend 60th UITP World Congress and Exhibition!